​Photographs by permission of Alison Tunnicliff. 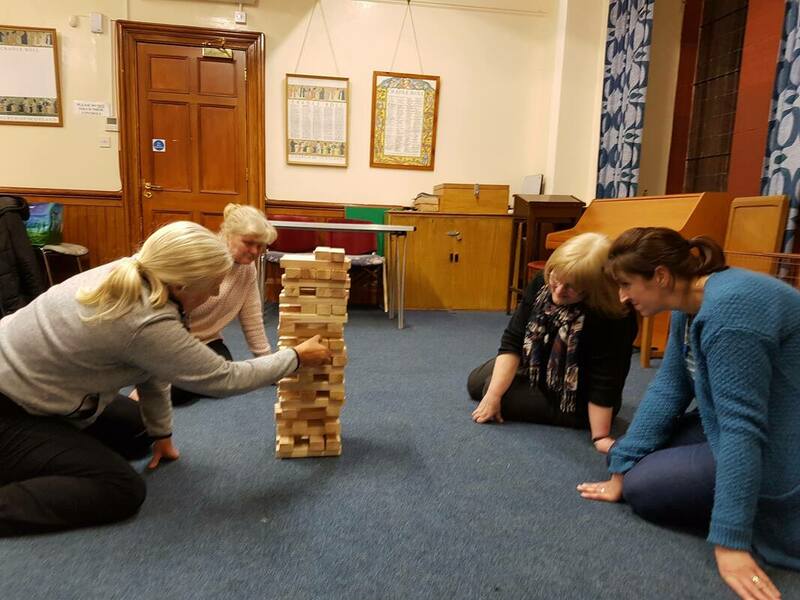 Monday’s Alternative Club is a group for the younger women of Largs. We meet every fortnight from September until June, in the Session room at 8 pm on (you guessed it) Mondays. 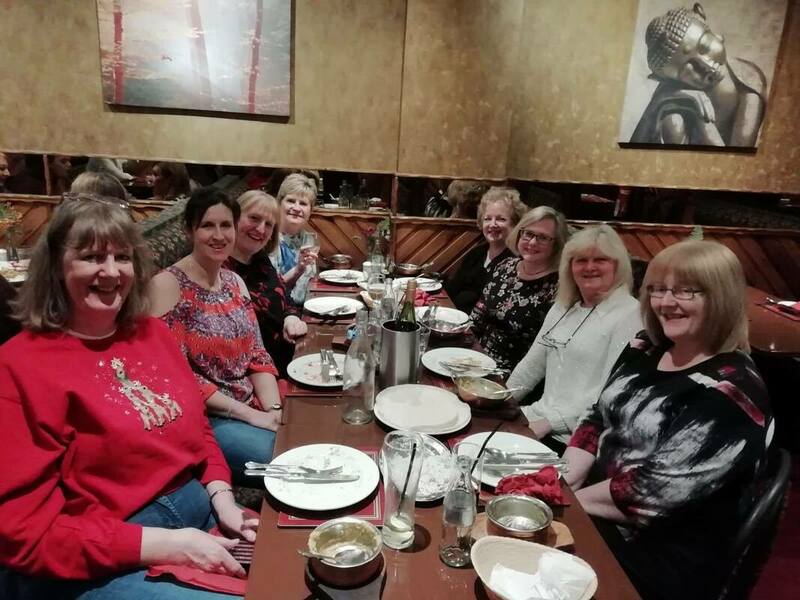 Various activities are organised for each meeting: speakers, badminton, videos, games, bowling and beauty nights are just a few of the delights on offer! if interested :- Contact Alison Tunnicliff on 673567.